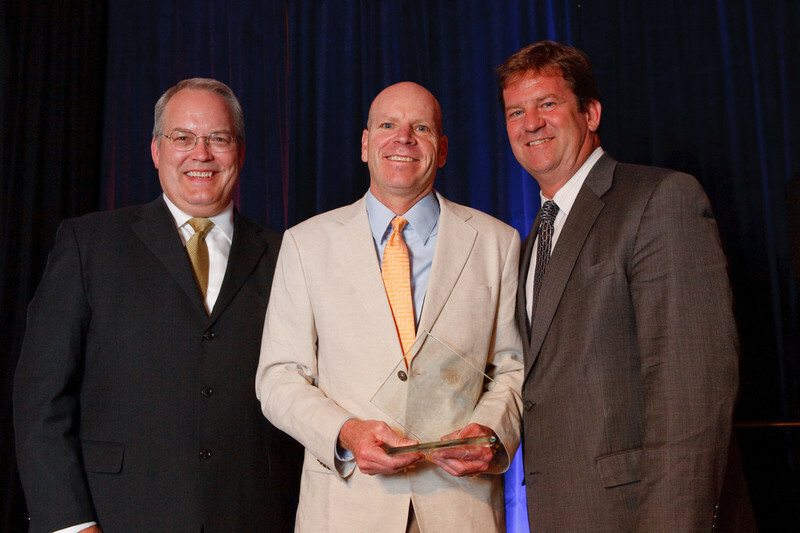 Colorado Companies to Watch Gala & Awards, June 23, 2011. WEB-RESOLUTION: To download, rollover a picture, then click on the download folder icon at the bottom of the popup. For higher-resolution, order from the HIGH-RES gallery. Moots Cycles: Rob Mitchell. Colorado Companies to Watch, an event hosted by the Colorado Office of Economic Development & International Trade, at the Denver Marriott City Center in Denver, Colorado, on Thursday, June 23, 2011.